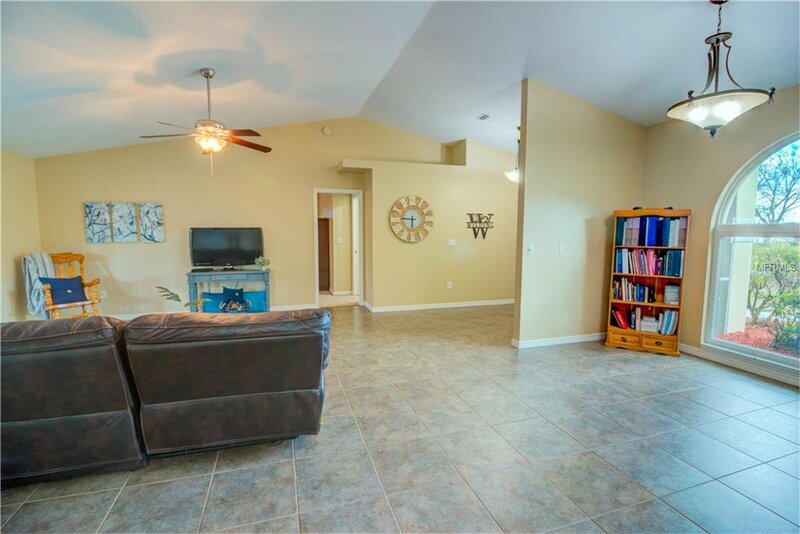 BEAUTIFUL DEEP CREEK HOME! 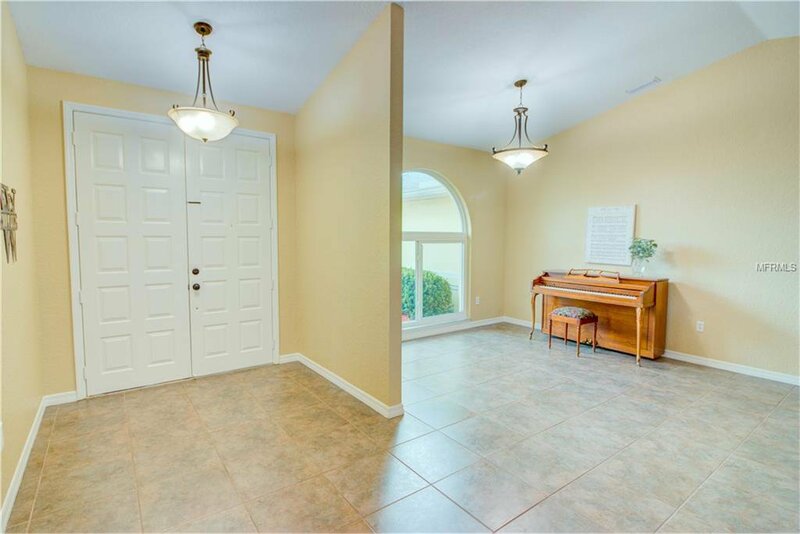 Walk through the large double doors and the spacious living and dining area invites you in. 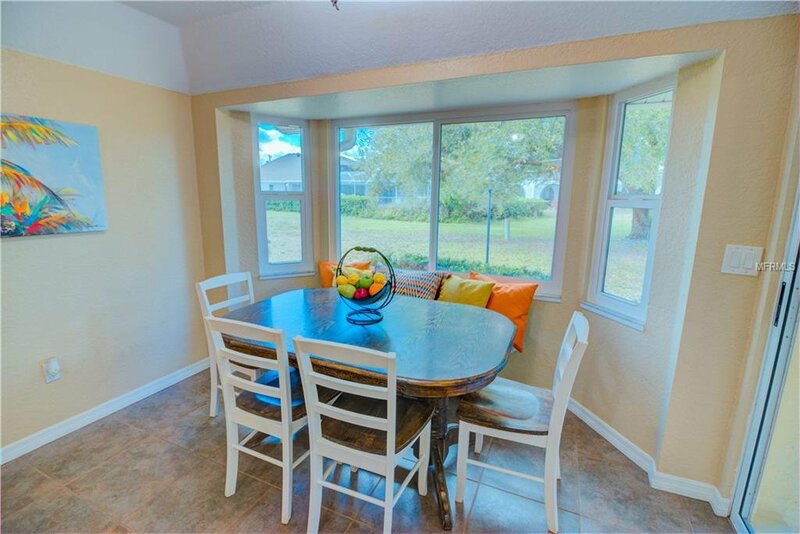 New windows through out the home bring lots of natural light. 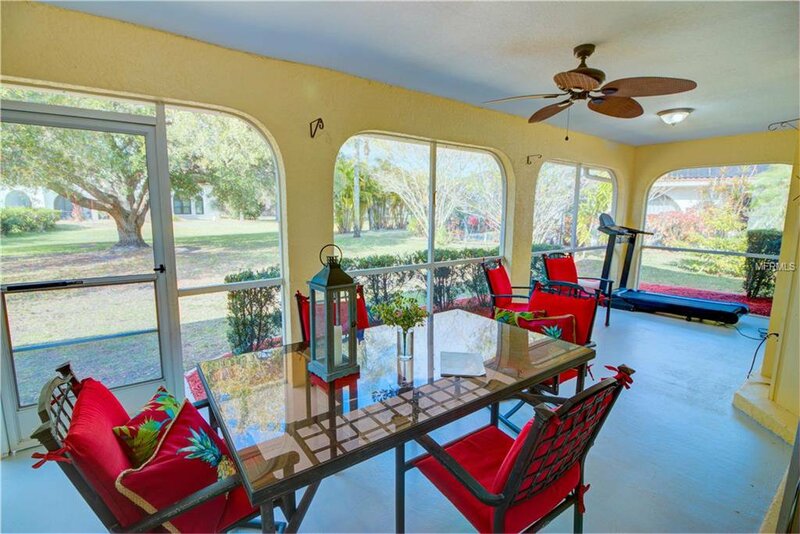 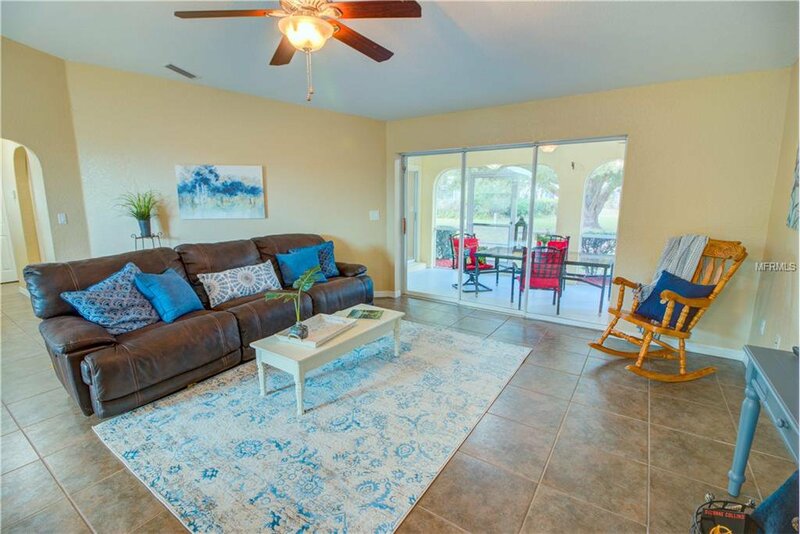 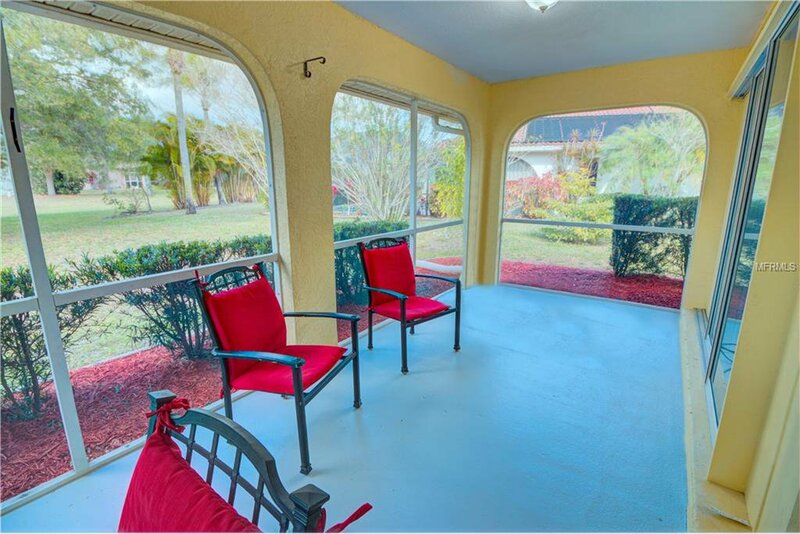 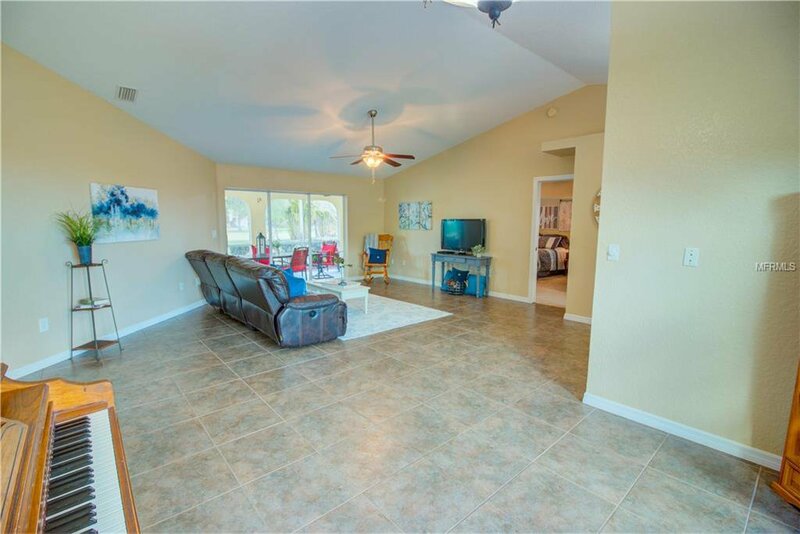 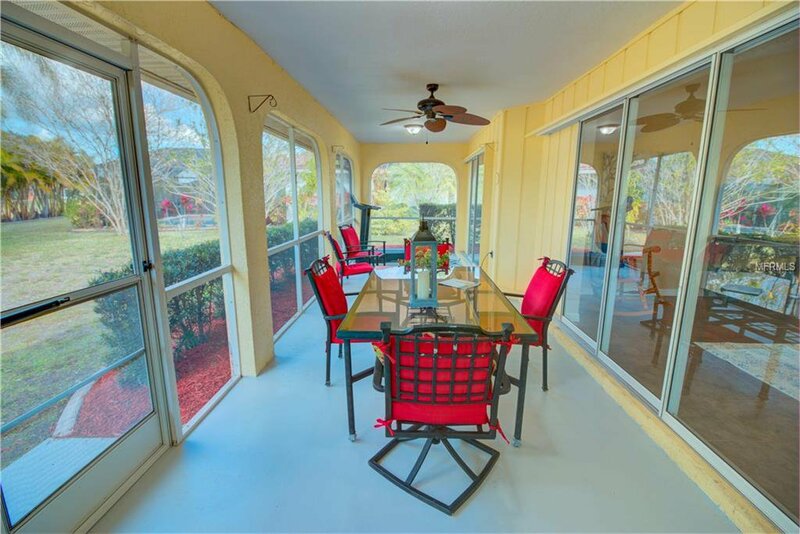 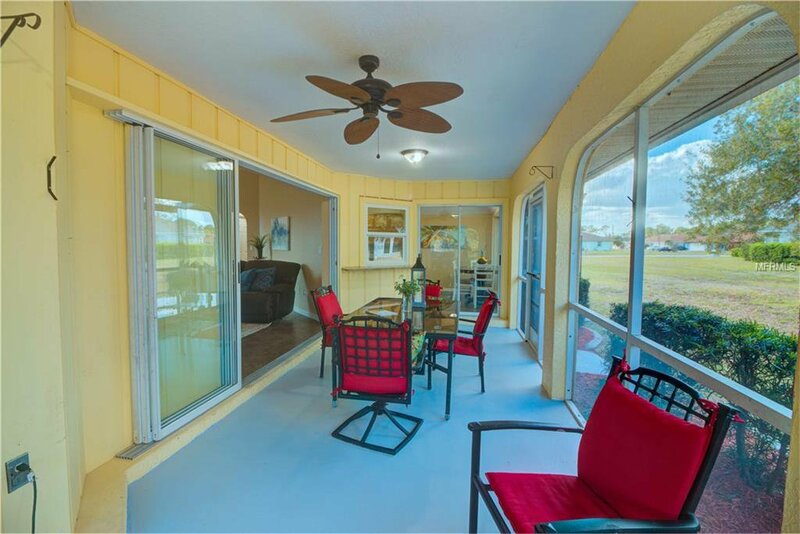 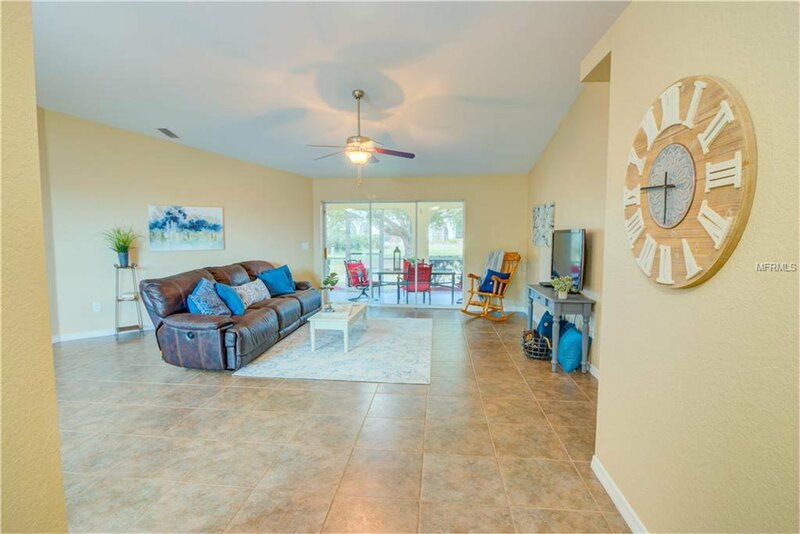 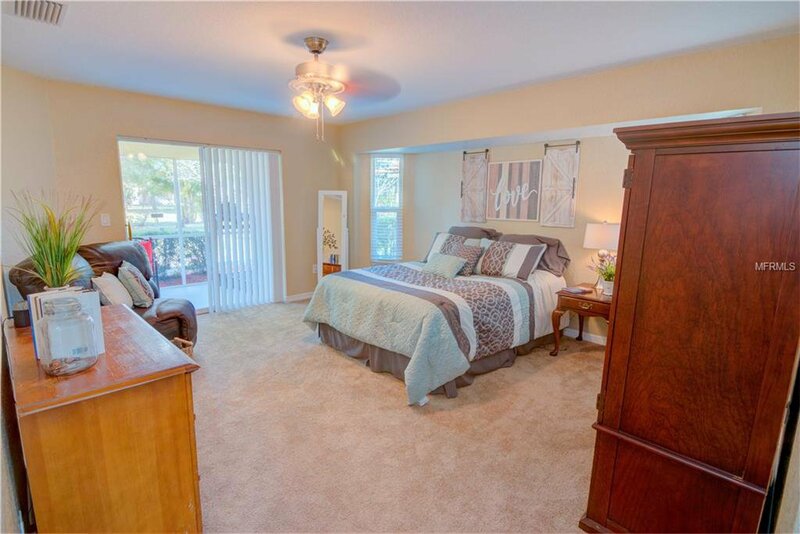 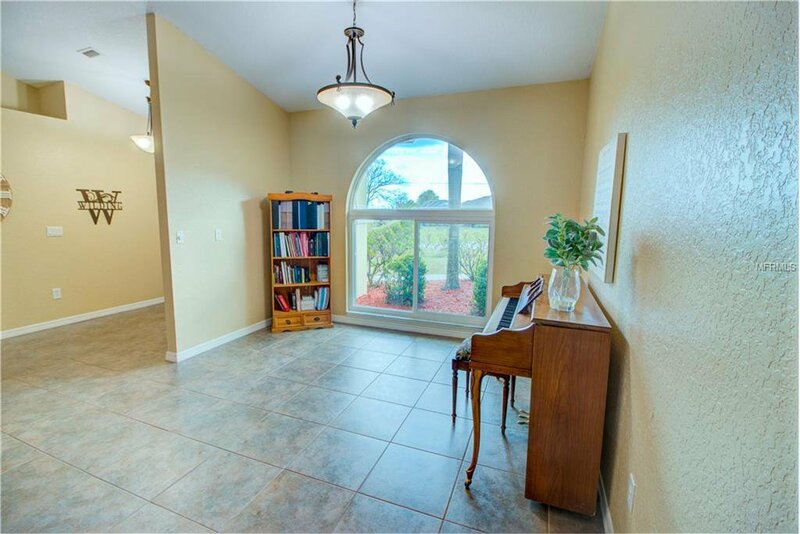 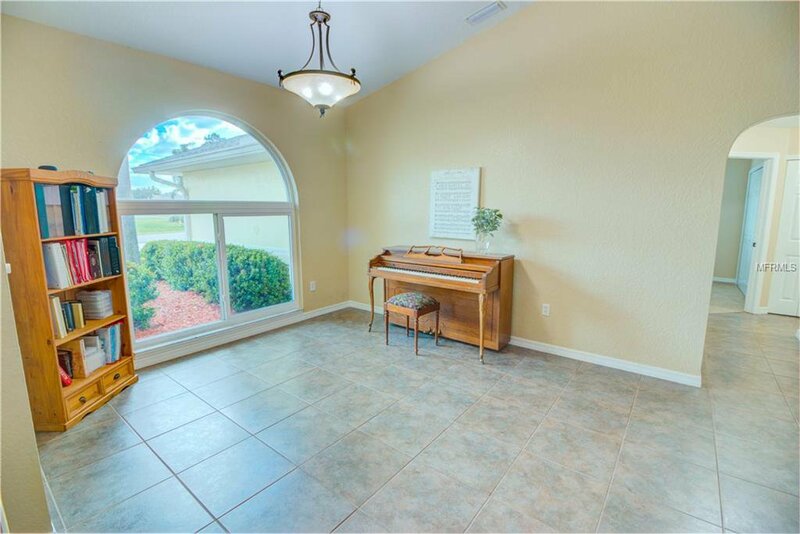 Sliding doors to large lanai in living area, master bedroom and kitchen allows space to enjoy the Florida lifestyle. 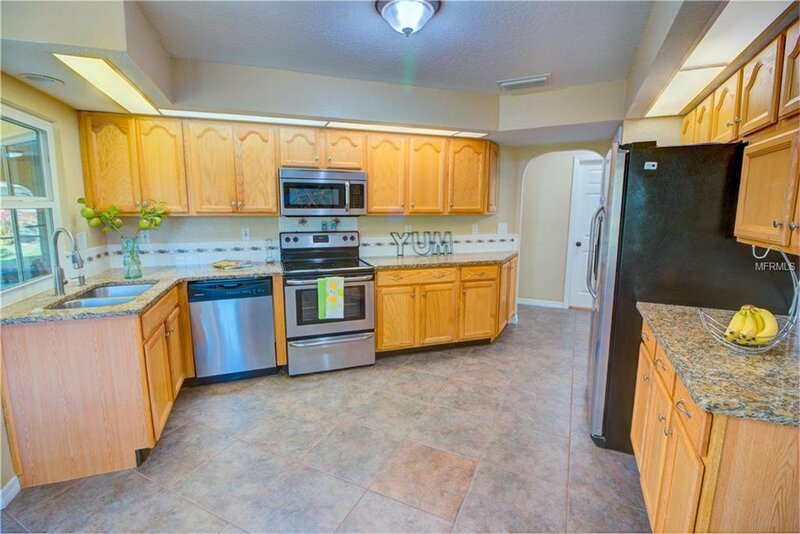 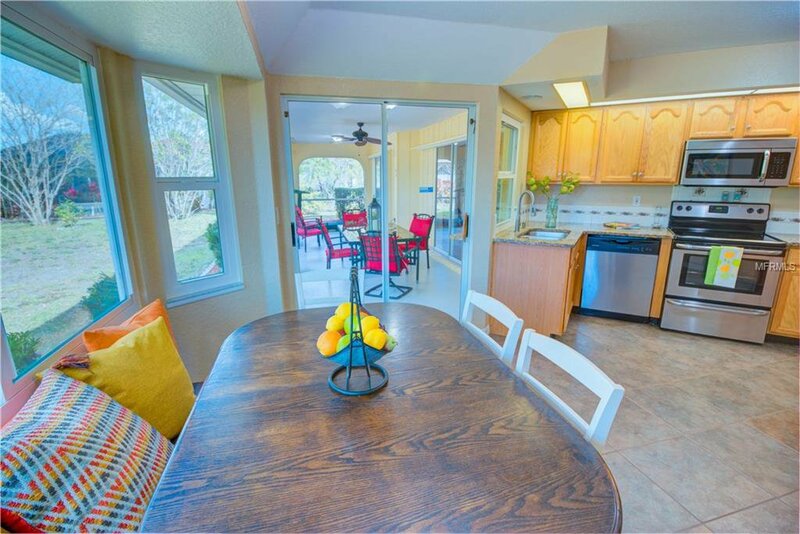 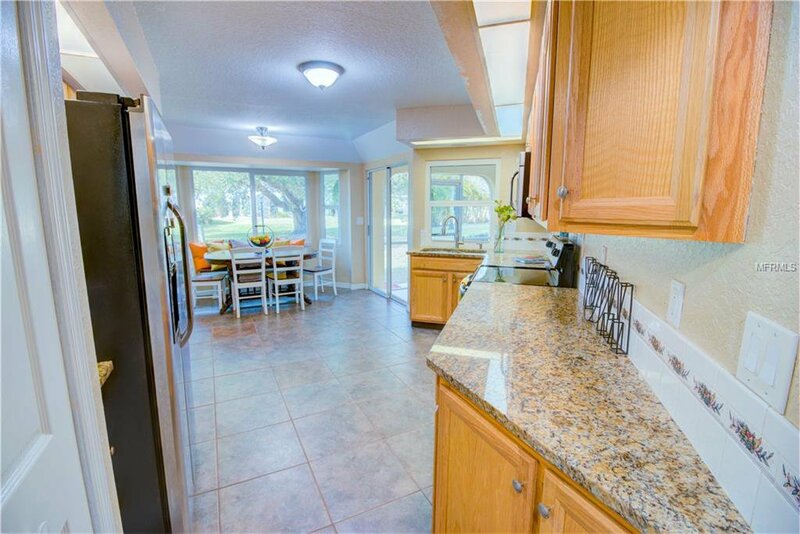 Kitchen features all wood cabinets, granite counter tops, stainless steel appliances and dinette area. 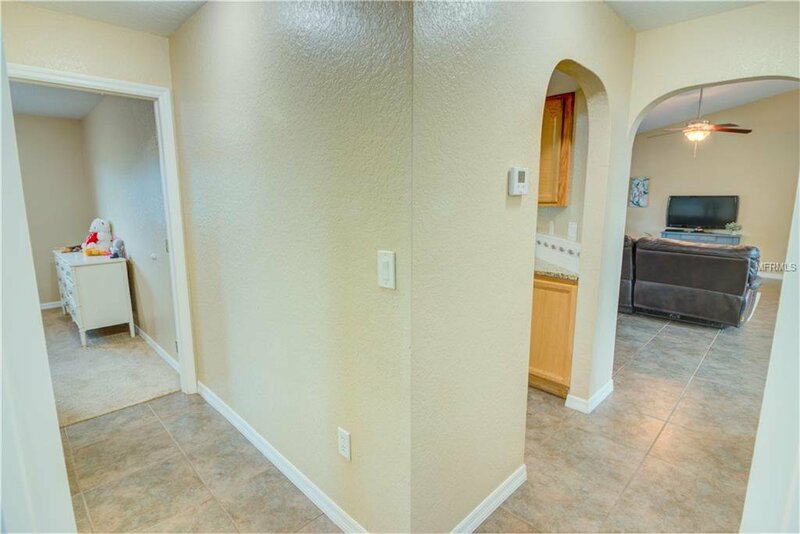 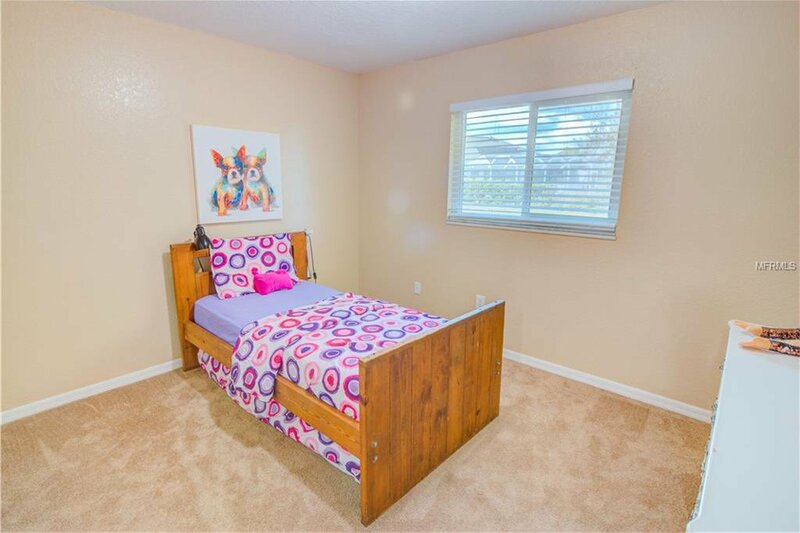 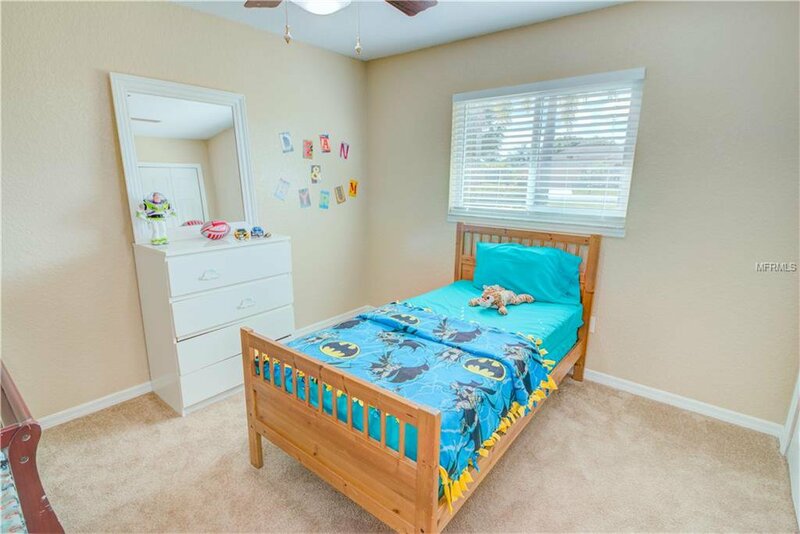 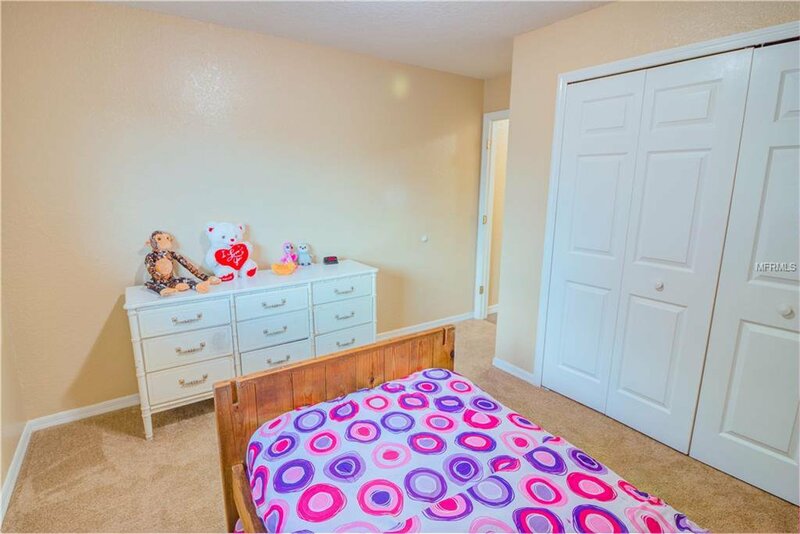 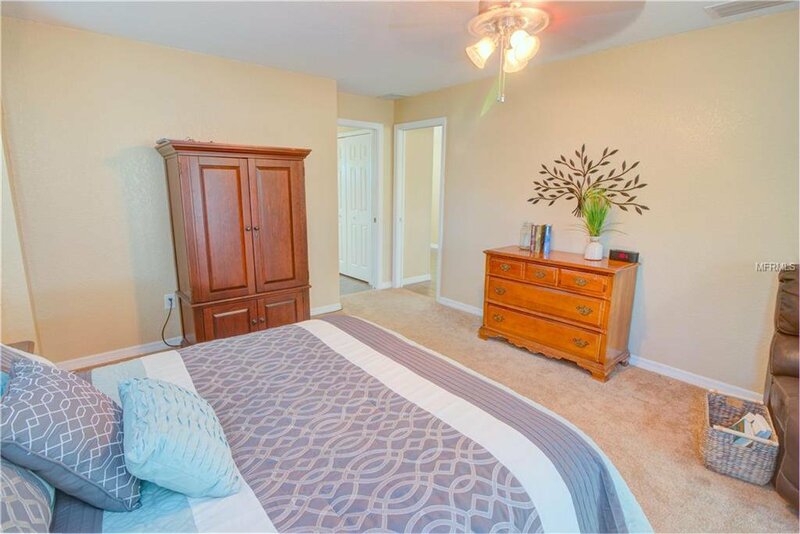 All bedrooms have new carpets and living areas has 18 inch tile. 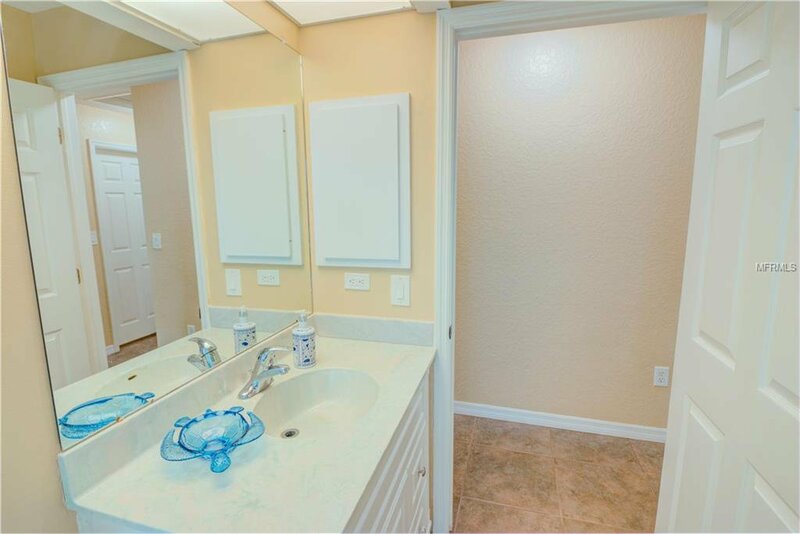 Indoor laundry room and AC replaced in 2016. 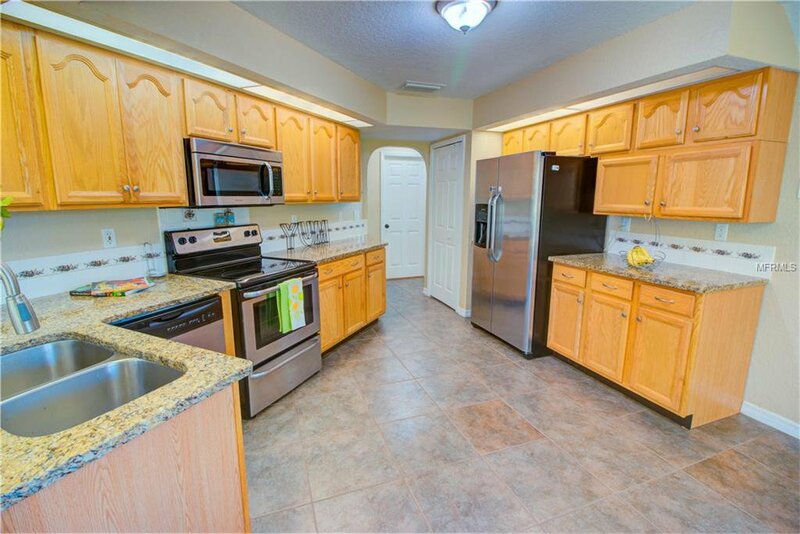 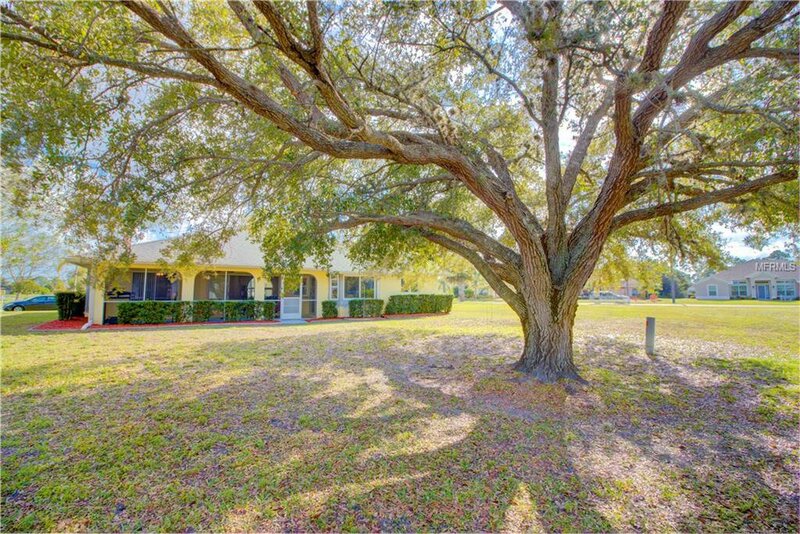 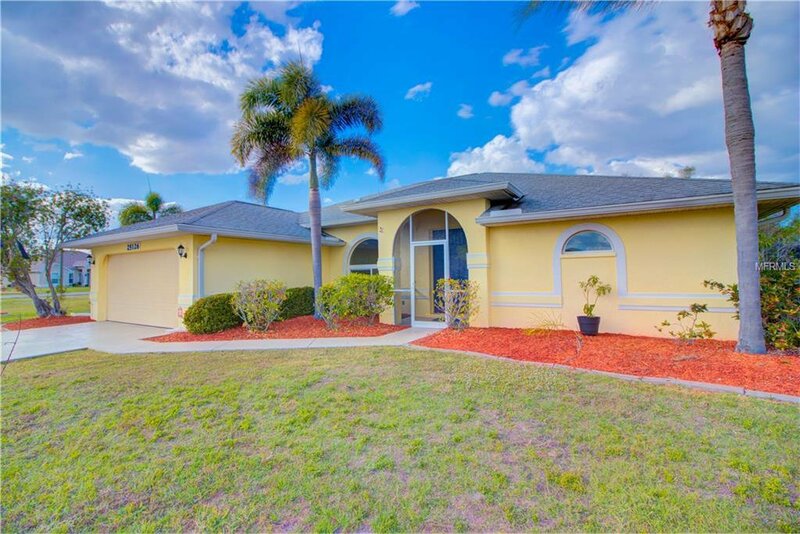 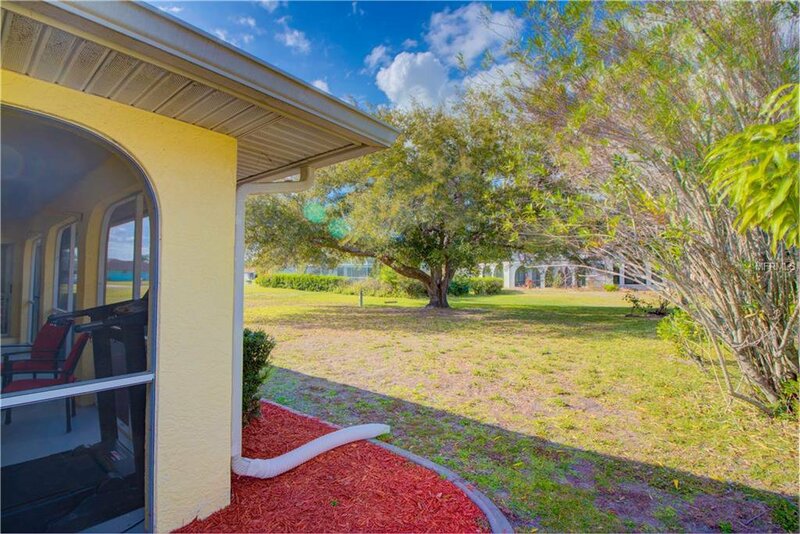 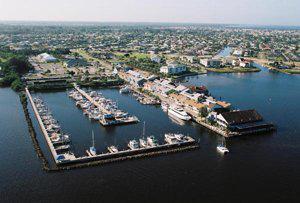 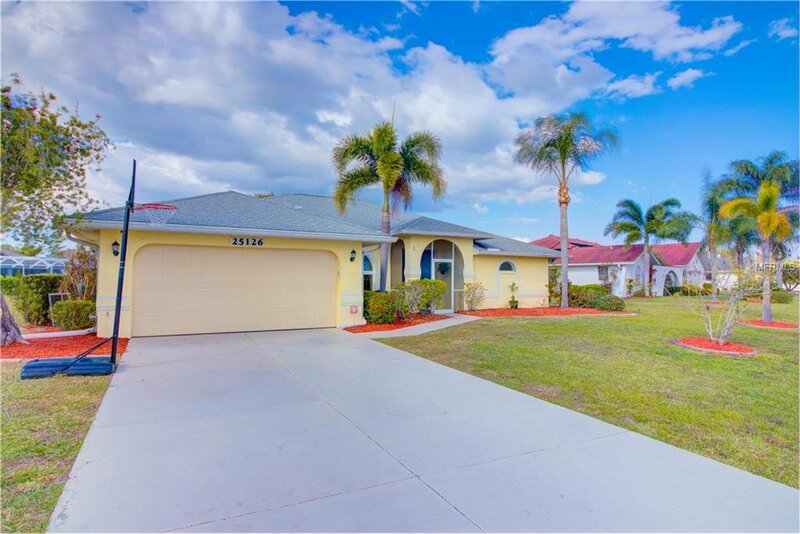 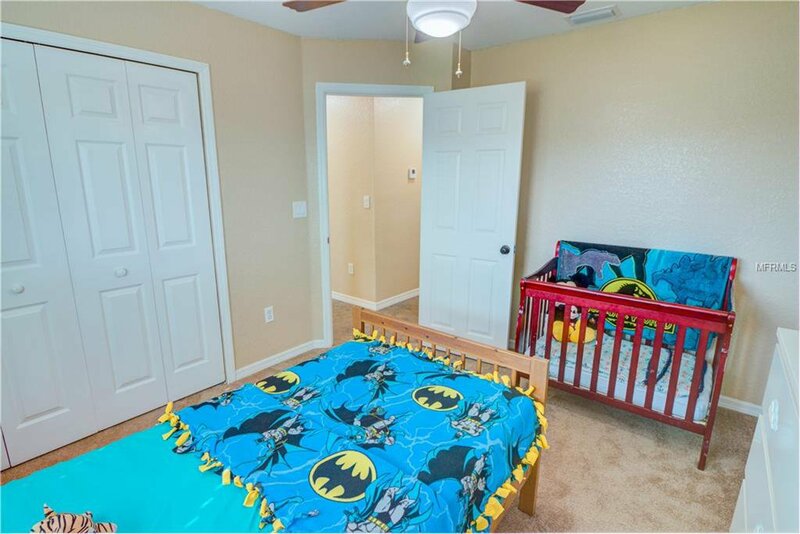 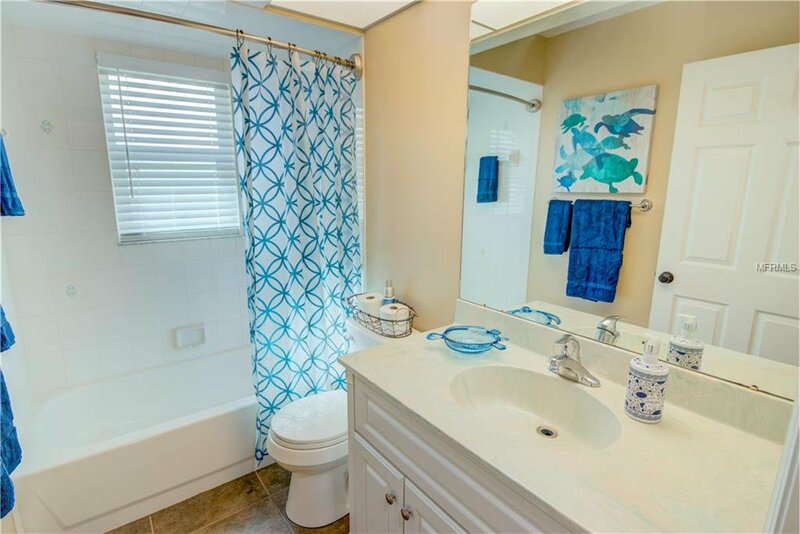 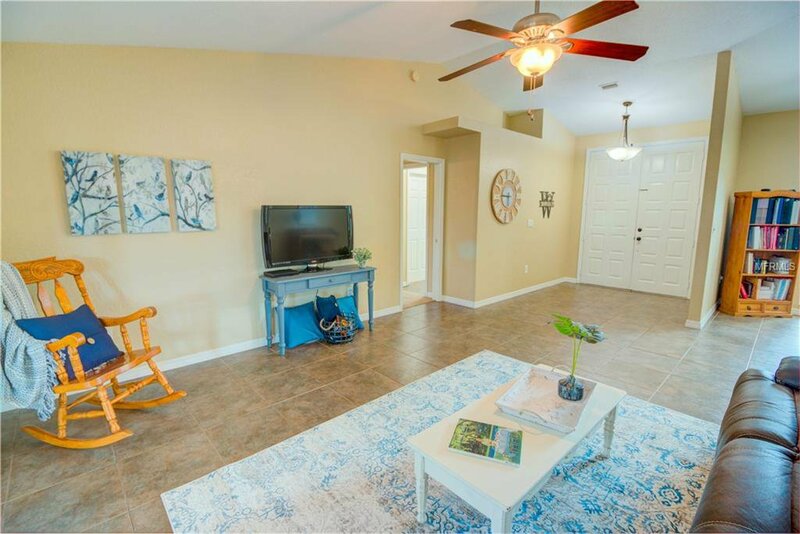 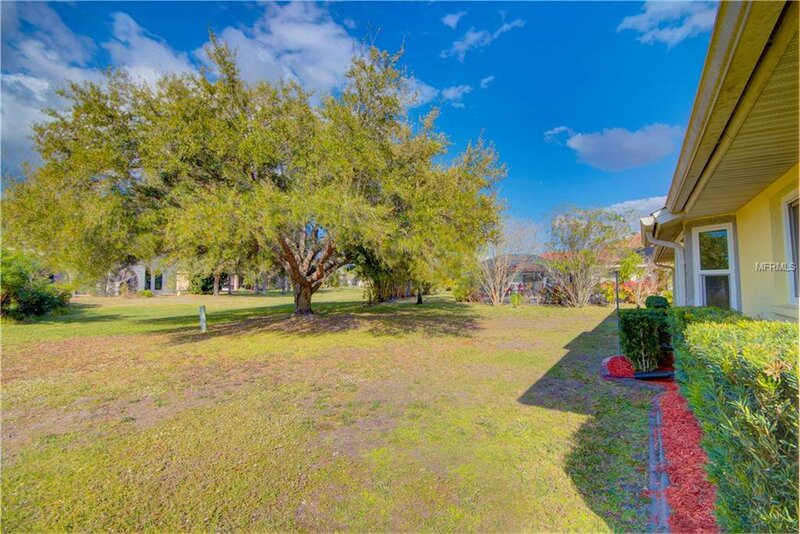 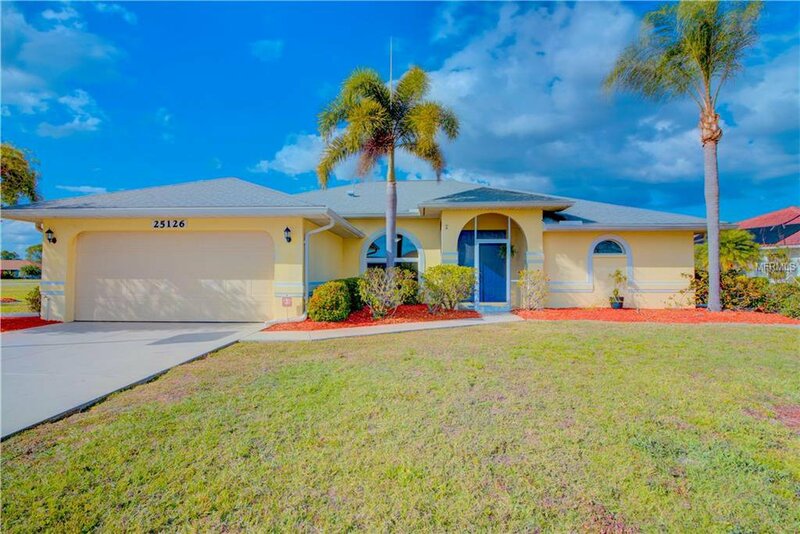 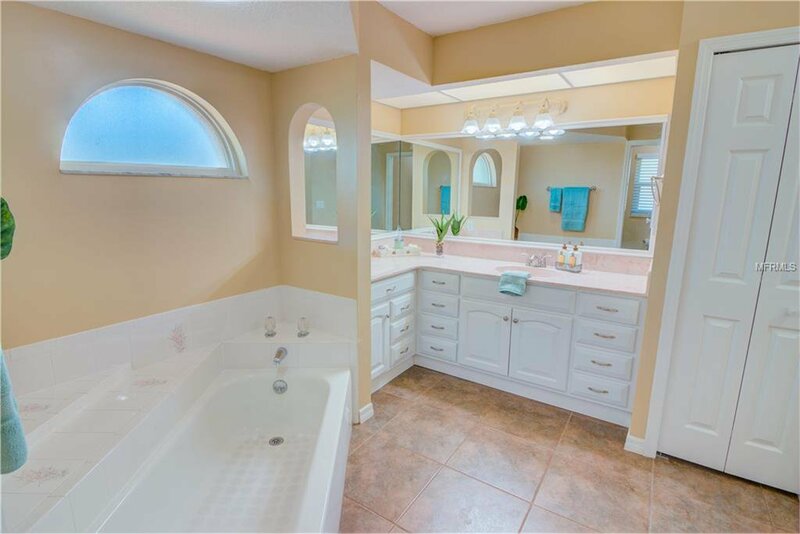 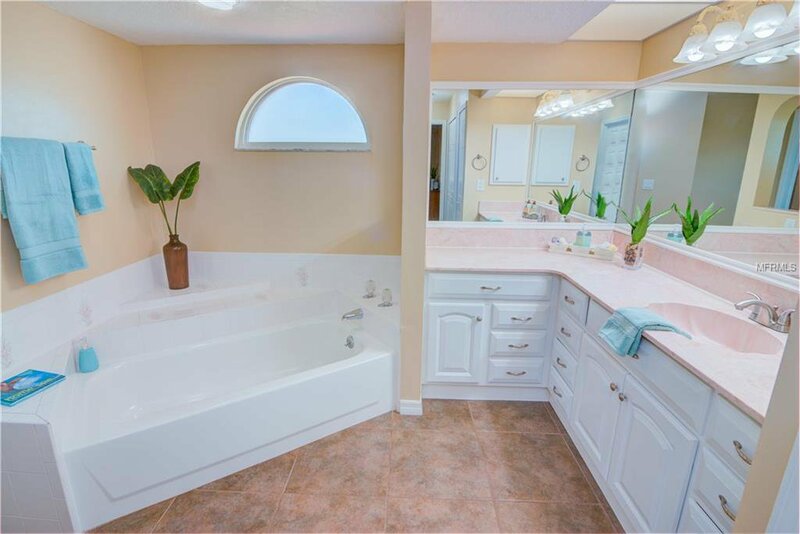 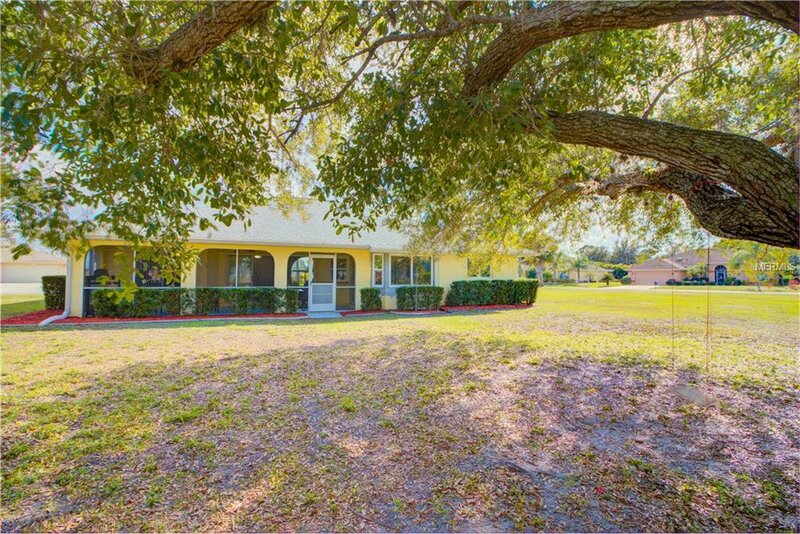 Home located close to shopping, restaurants and easy access to I-75.